There is a nice consistent style, despite the multi-author contribution, which makes for very easy reading and not just dipping in at random. Each topic starts with a simple case history, followed by differential diagnosis, tests and interpretation, the final diagnosis made, and management. Three multiple-choice questions close each chapter, and doing these did make me sympathise with the young trainees’ trials and tribulations in post-graduate examination. 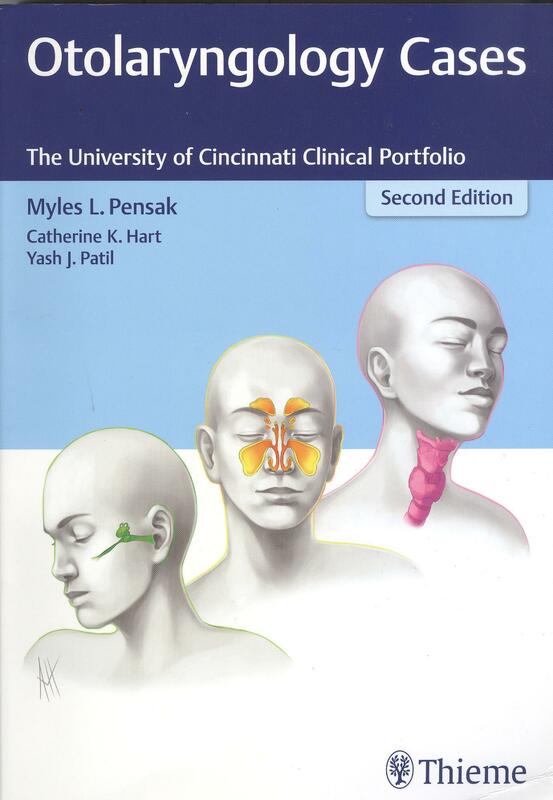 Modesty forbids me telling of my scores in otology and head and neck, but, equally, sheer embarrassment prevents mention of my knowledge of thyroid and parathyroid disease. It is those double negatives that I tried to blame. ‘Which one of these is not a feature of…. ?’ with the answers including the option ‘none of the above’. I do have to say that, after reading the chapters and returning to the questions, things looked better.